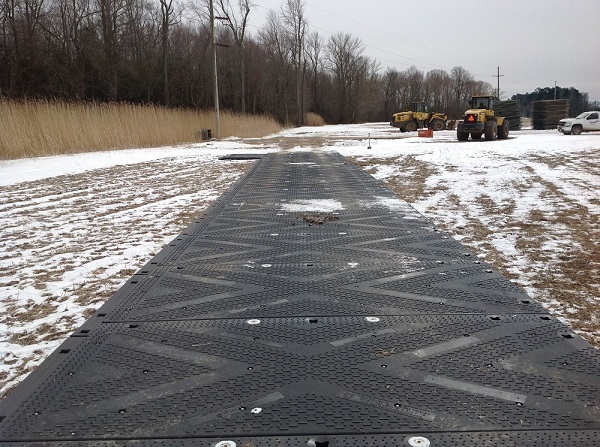 If your project is remote and a little hard to reach, Ground-Guards has a range of heavy duty ground protection solutions designed to give you safe, secure access to your work site. 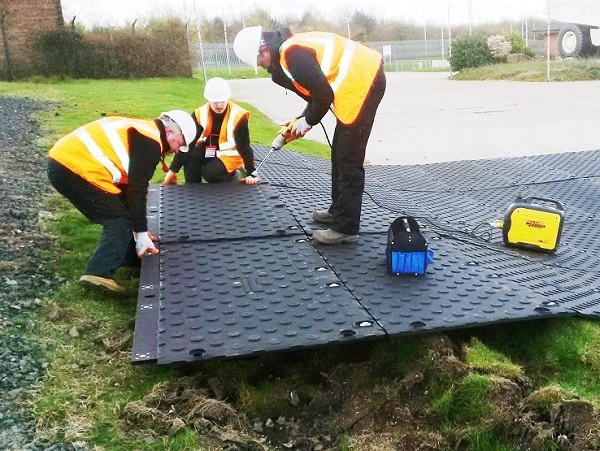 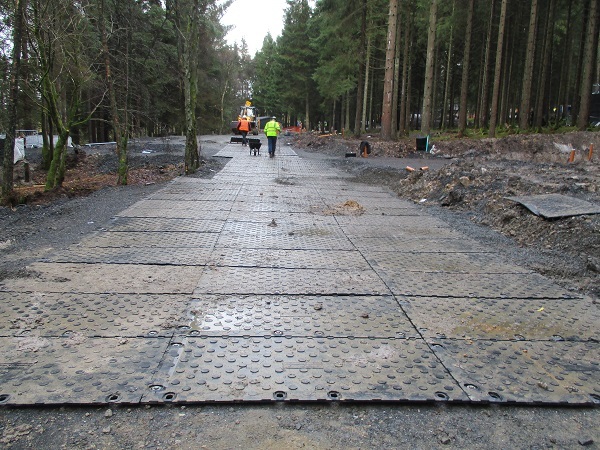 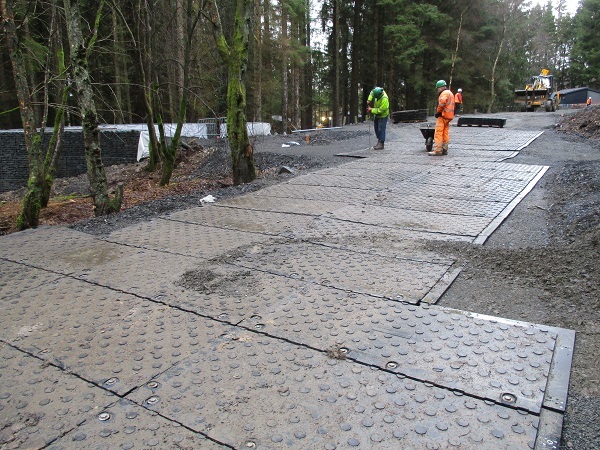 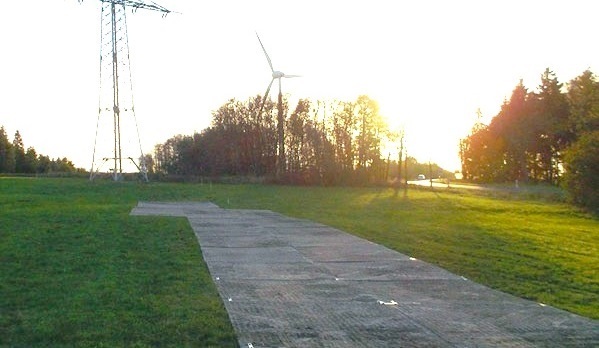 We’ll help you create temporary roadways, access points, car parks and site compounds over even the most challenging terrain or wet ground, whilst safely protecting the surface from severe rutting or eco damage. 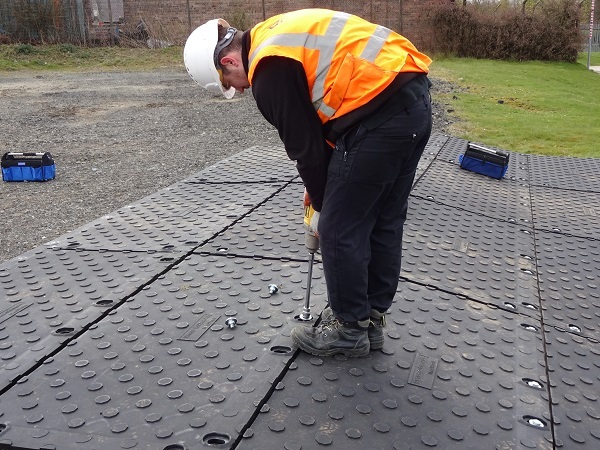 Supporting extreme loads of up to 150 tonnes, our mats are easy to use and inexpensive to lay, giving you a cost effective solution and a winning return on investment.